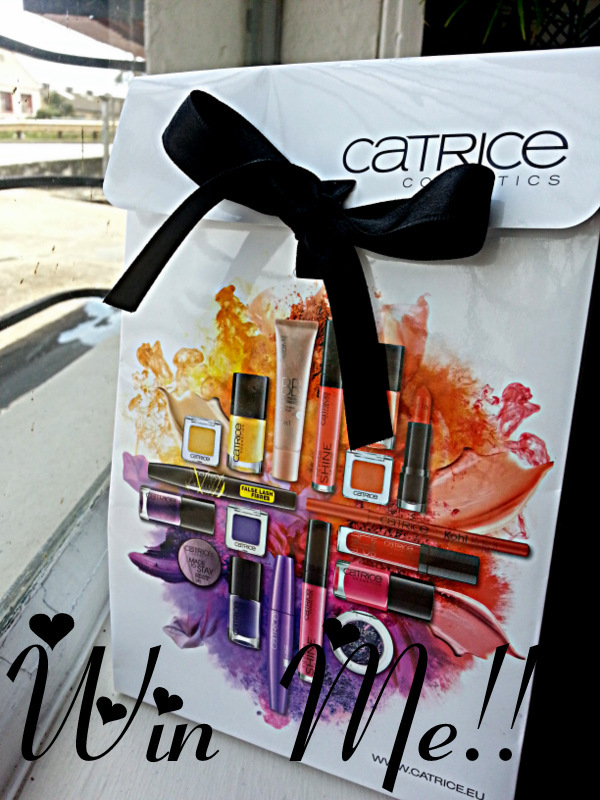 To celebrate Valentines Day this month, I’m holding a giveaway courtesy of Catrice Cosmetics. 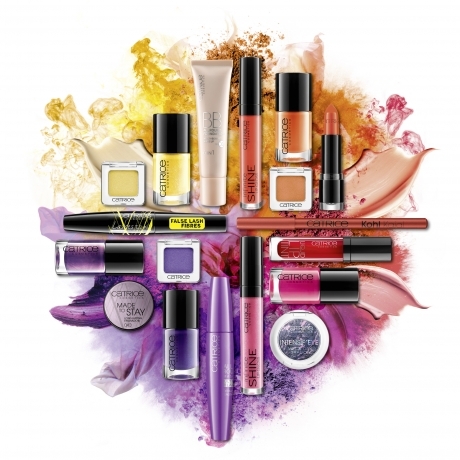 All you need to do to win a divine gift bag with some fantastic goodies, is send in 2 photos of yourself – before and after makeup! Competition ends at the end of this month (28 Feb) and the winner will be announced here on March 4th. ← ATTENTION: South African Fashion Designers & Models!